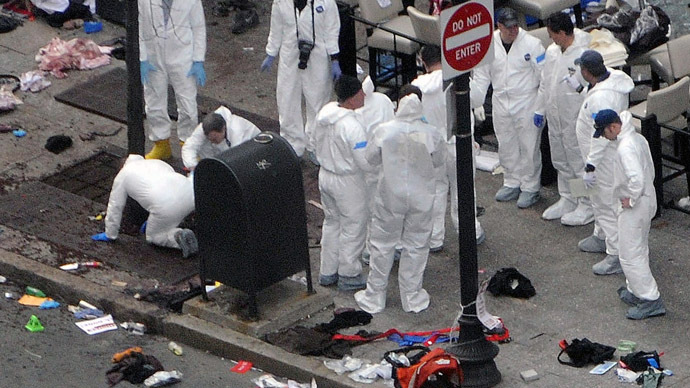 The defense team representing accused Boston Marathon bomber Dzhokhar Tsarnaev has recruited a noted anti-death penalty attorney to assist with fighting federal terrorism charges. United States Magistrate Judge Marianne Bowler approved on Monday a request made by public defender Miriam Conrad to add a high-profile name to the roster of attorneys representing the 19-year-old accused bomber. 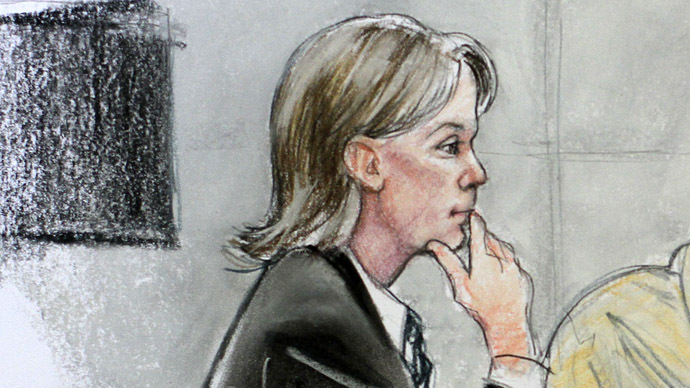 Judy Clarke will now join the legal counsel that will defend the surviving suspect of the Boston bombing when Tsarnaev is put on trial for using a weapon of mass destruction, a felony terrorism count that comes with a possible death sentence if convicted. Clarke, a San Diego, California-based attorney with decades of federal experience under her belt, previously represented “Unabomber” Ted Kaczynski, convicted Atlanta Olympics bomber Eric Rudolph and the Arizona man who shot former Arizona Rep. Gabrielle Giffords in 2011. In those three cases as well as others, Clarke succeeded in having her clients receive only life imprisonment sentences in lieu of the death penalty. 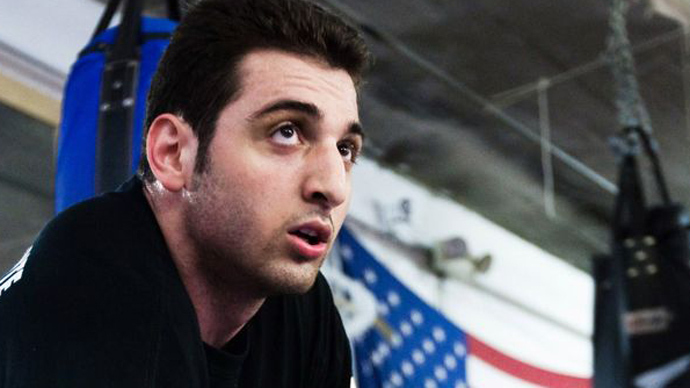 Authorities say Tsarnaev killed three people and injured more than 200 others when he and his brother Tamerlan, 26, detonated a pair of homemade bombs during the Boston Marathon two weeks ago. 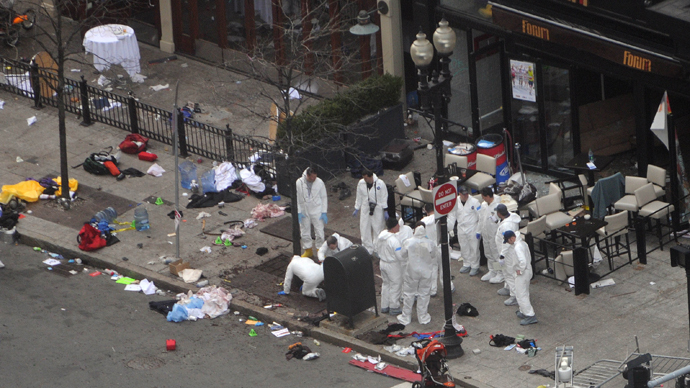 Tamerlan Tsarnaev died days later after a gunfight with police, but his brother survived and is now accused of crimes not dissimilar to those of clients Clarke worked with in the past: Kaczynski was convicted of killing three people and injuring nearly two dozen others with a series of homemade explosives and is considered a domestic terrorist by the FBI; Rudolph earned that distinction as well after being convicted of killing two and injuring 150 others in the 1996 Olympic blast. 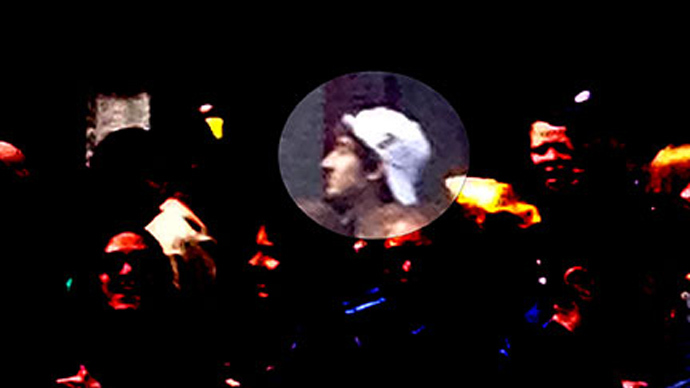 In approving the defense’s request to enlist Clarke as a representative for Tsarnaev, Judge Bowler said the accused bomber required an attorney with experience in a case where prosecutors will likely seek the death penalty. Northampton, Massachusetts lawyer David Hoose has gone toe-to-toe with Clarke in court, and speaking to Fox News he described her as "simply the best." "She has an ability to relate to people who are charged with these horrific, horrific crimes and to humanize them, to portray them as human beings to the government and to a jury," Hoose said. Just last week, Clarke told attendees at a legal conference in Los Angeles about being "sucked into the black hole, the vortex" of death penalty cases nearly two decades ago when she represented Susan Smith, a South Carolina woman convicted in in 1995 of drowning her two young children. "I got a dose of understanding human behavior, and I learned what the death penalty does to us," she said, according to the Associated Press. 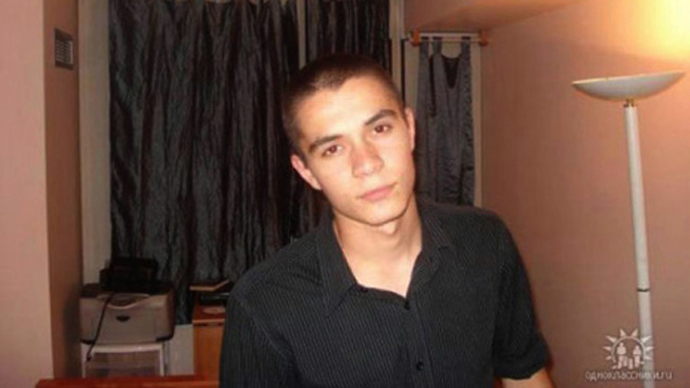 "I don't think it's a secret that I oppose the death penalty." Conrad also asked the court to appoint a second death penalty lawyer, Washington and Lee University School of Law Professor David Bruck, but that request was rejected for the time being.